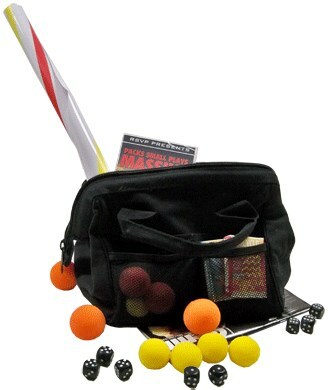 Transport all of your magic props in this handy little carry-all. Made of high quality cotton canvas and featuring an interior frame for ease of use, and stability. 24 compartments. Bag measures 12" x 10" x 11"